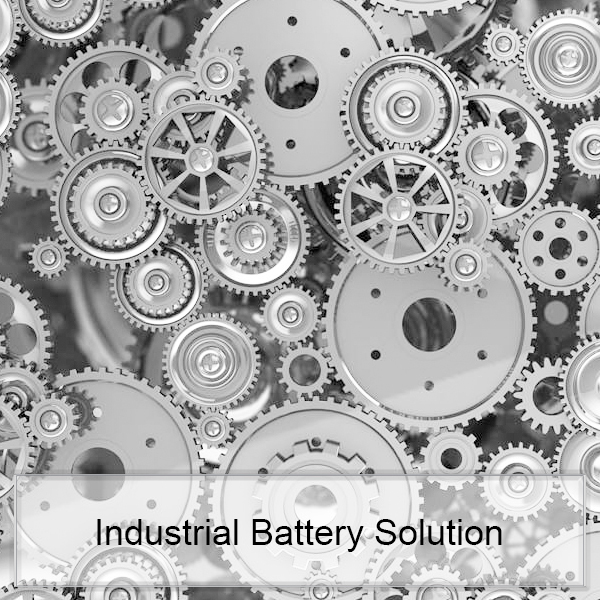 CPKD has a complete battery supply chain to meet your requirements in the battery field. 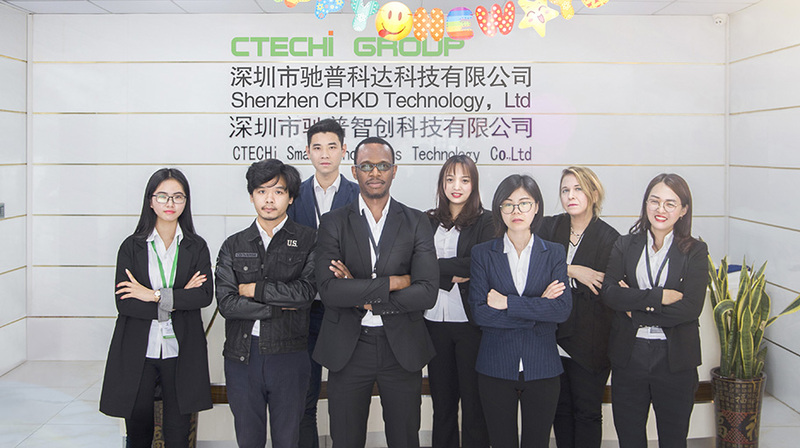 CPKD Technology Co. LTD is a national high-tech enterprise that is committed to R&D, design, production of various new energy batteries. 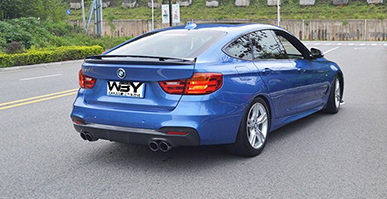 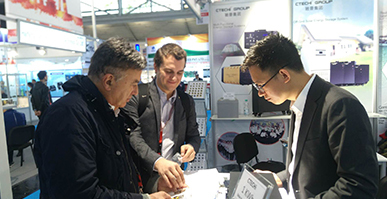 All production is done per the ISO quality system and certification of the same was awarded. 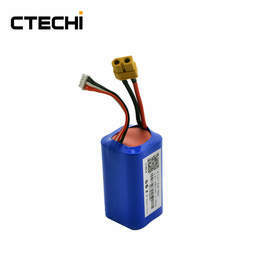 With our battery reliability testing laboratory we are able to provide "UL" "SGS" "UN38.3" certificates and reports. 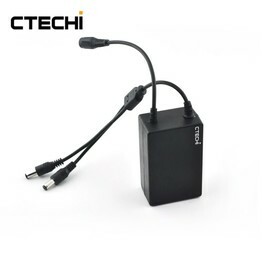 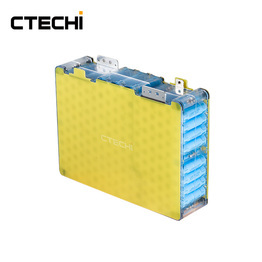 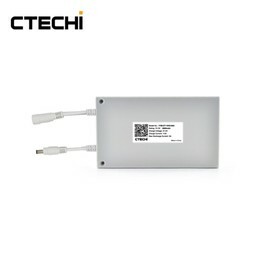 With a strong R&D team, efficient management, rich manufacturing experience, and advanced production technology and equipment, CPKD Technology Co. LTD has rapidly developed into a competitive and high-quality lithium battery pack manufacturer. 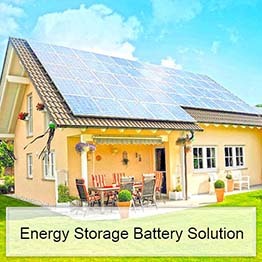 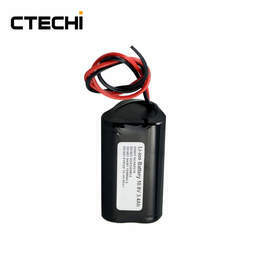 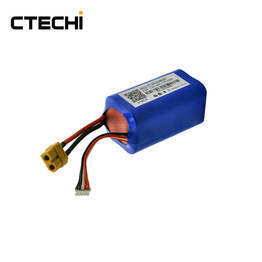 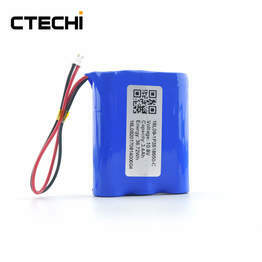 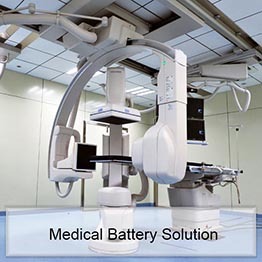 The application of lithium batteries is very extensive. 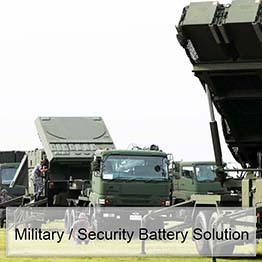 Our application fields include: energy storage, medical, military, industrial, and different applications, different products require different voltages, capacities, currents, and series and parallel.